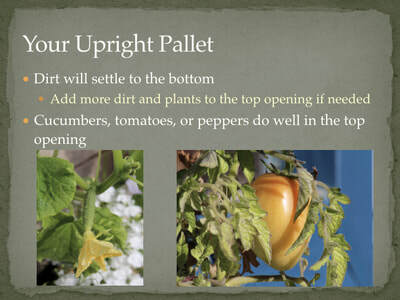 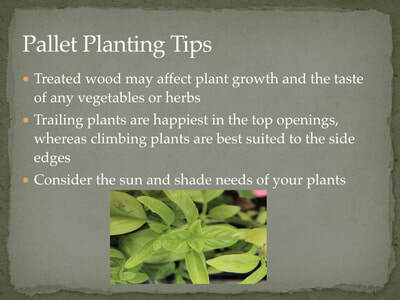 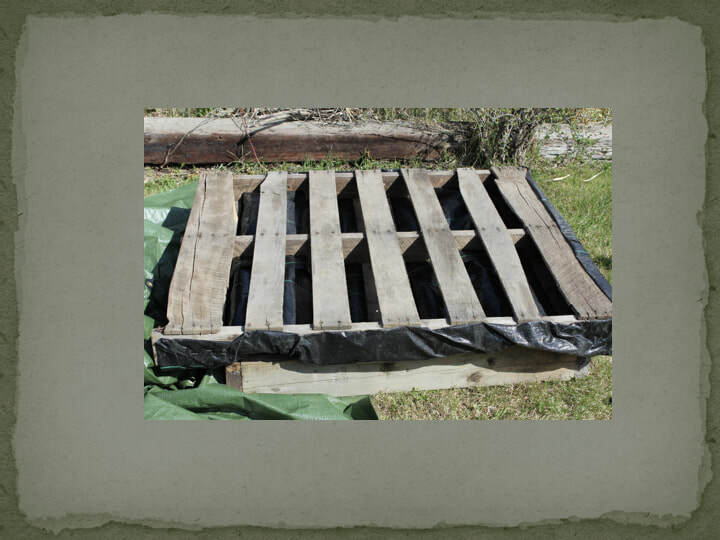 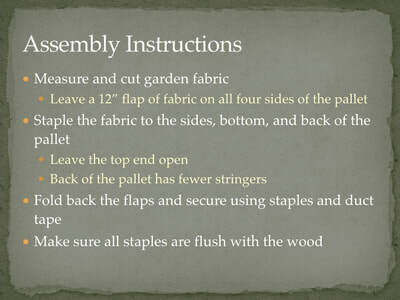 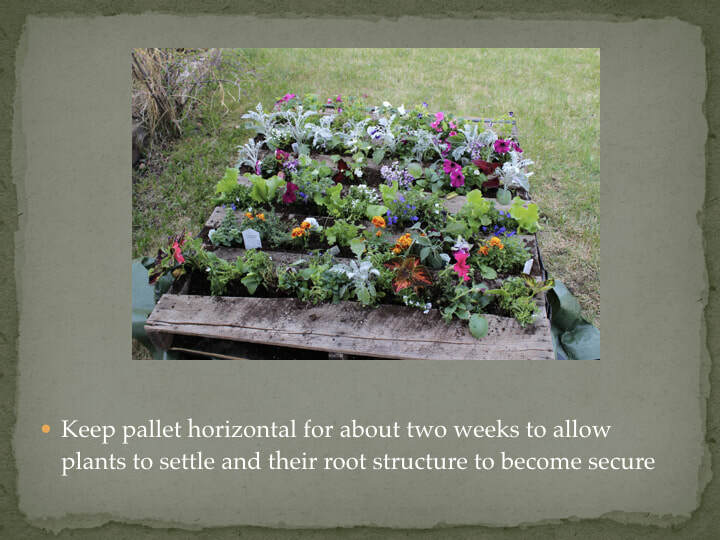 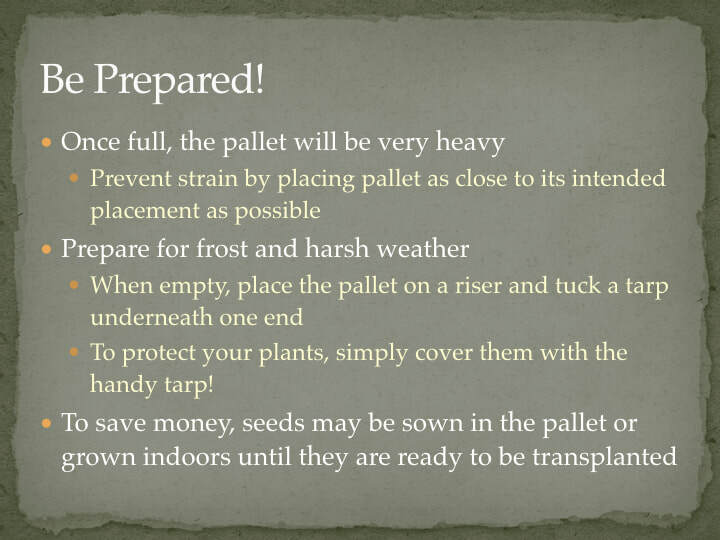 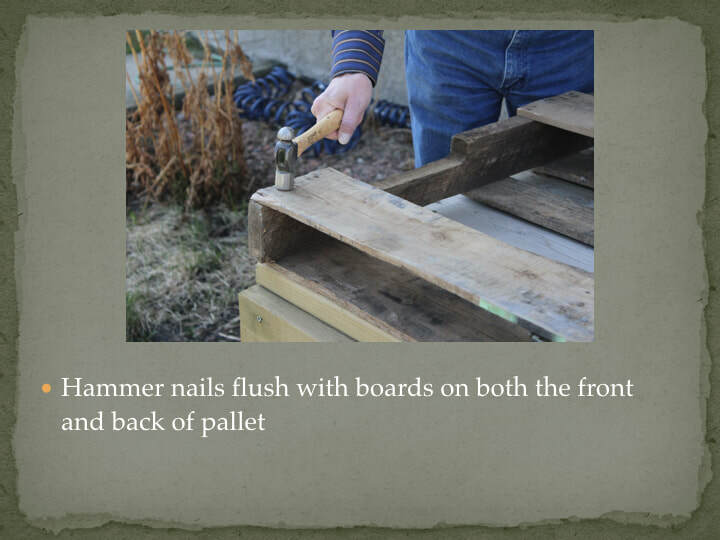 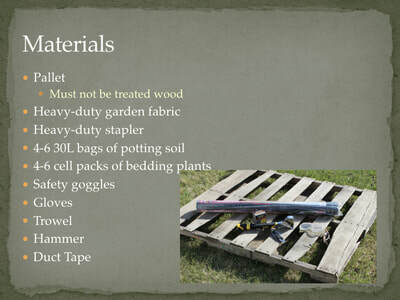 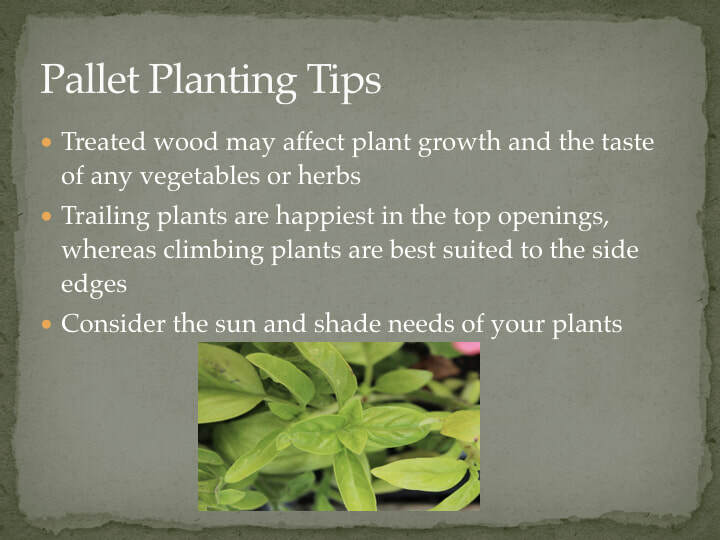 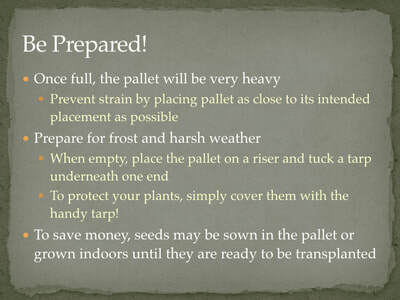 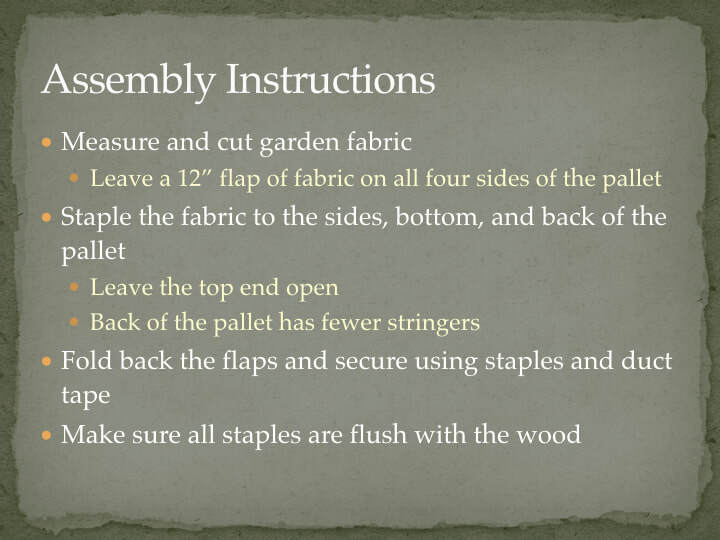 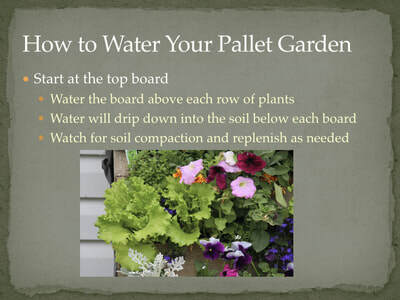 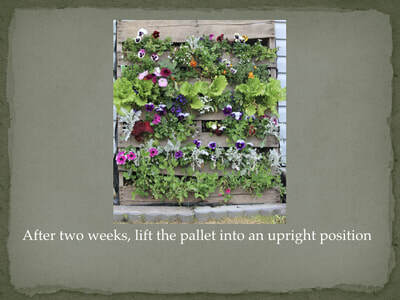 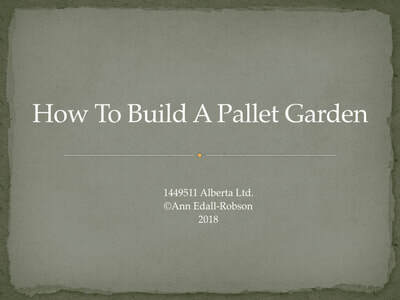 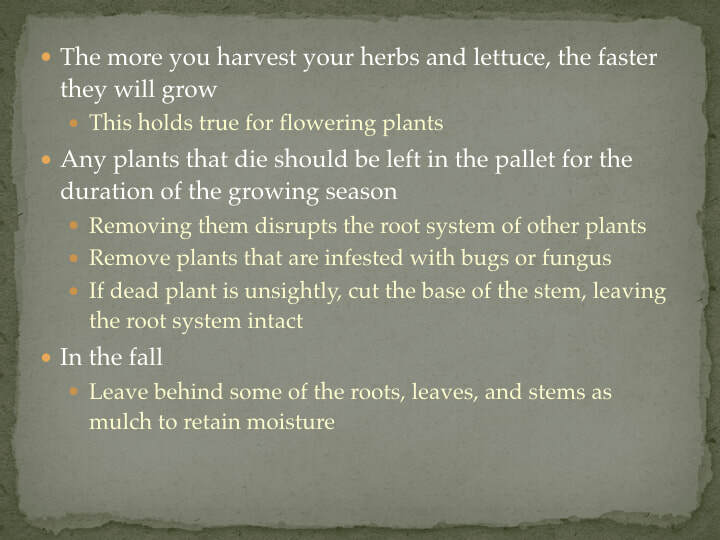 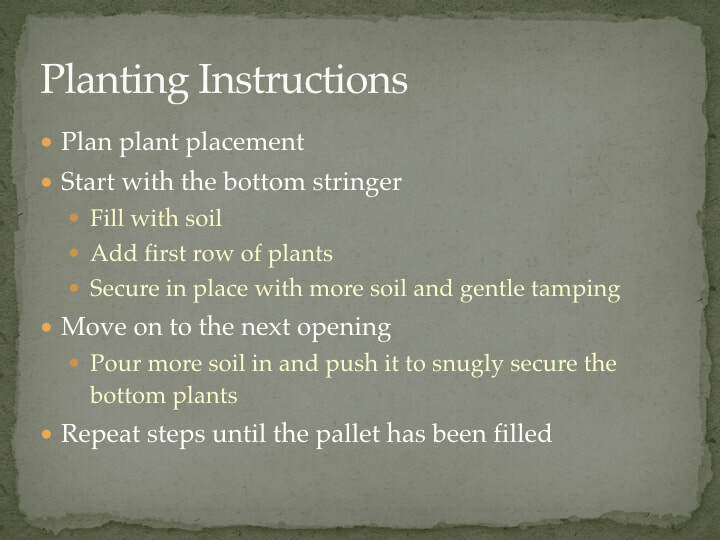 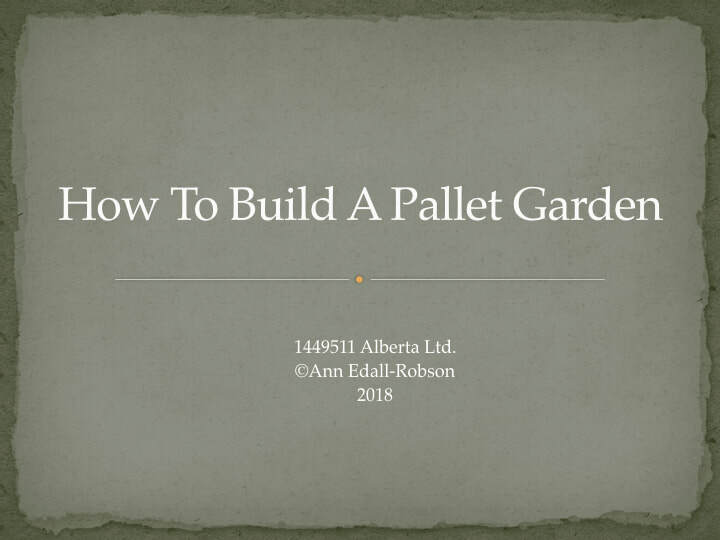 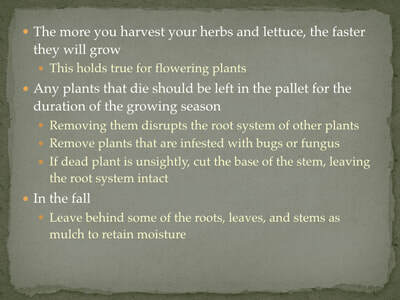 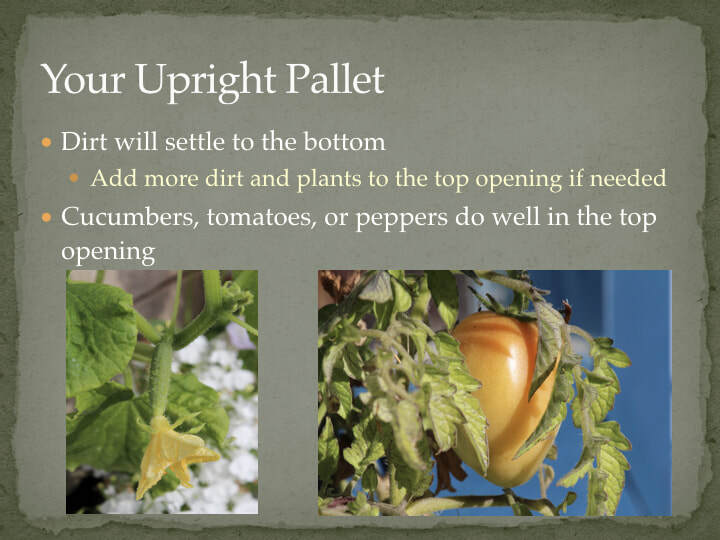 Pallet gardens are easy to build once you've gathered the materials you'll need. 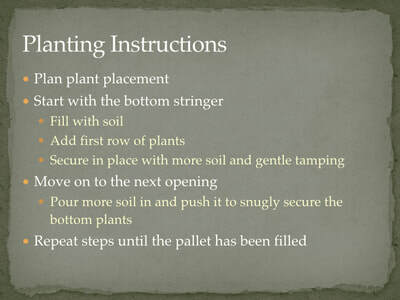 Download our complete instructions and get started. 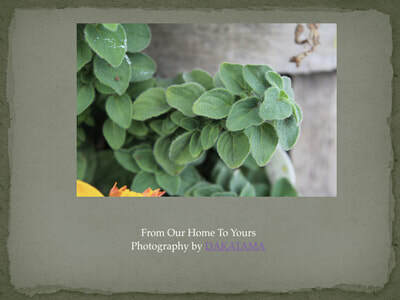 "Capturing moments others may never get to experience. "here to edit.